Our annual Halloween Party is Thursday, October 31st. Spooky music and ambience will once again return to NMNB along with some yummy treats, a photo area to capture the moment and seeing some old friends and meeting some new! 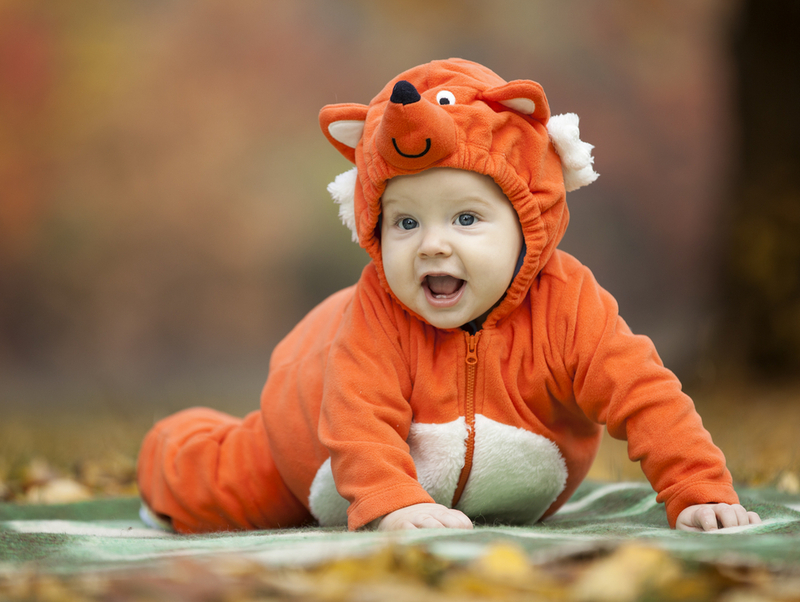 Bring your baby dressed in costume and share this fun holiday with us! 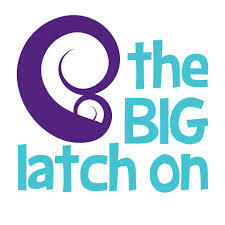 The Big Latch On is coming to New Mother New Baby again on Saturday, August 3rd. This worldwide event helps to support and protect breastfeeding. The event was attending by many breastfeeding moms and babies! A day filled with love and mothering!